The Industrial Living Room Design Ideas is the most luminous and inspiring interior style nowadays, it comes as a reflection of the dynamic and raw era that we are living in. Industrial style is most often for youthful people with dynamic lifestyle who enjoy in spacious warehouse alike interiors with cool and contemporary appearance. We personally love this interior style, is utterly open minded and allows you to arrange your living space with decorative items that you find appealing and interesting in case you fing exposed metallic vent as aesthetically appealing you can use it as a decorative element in your living room, cause the industrial style allows you to do it. 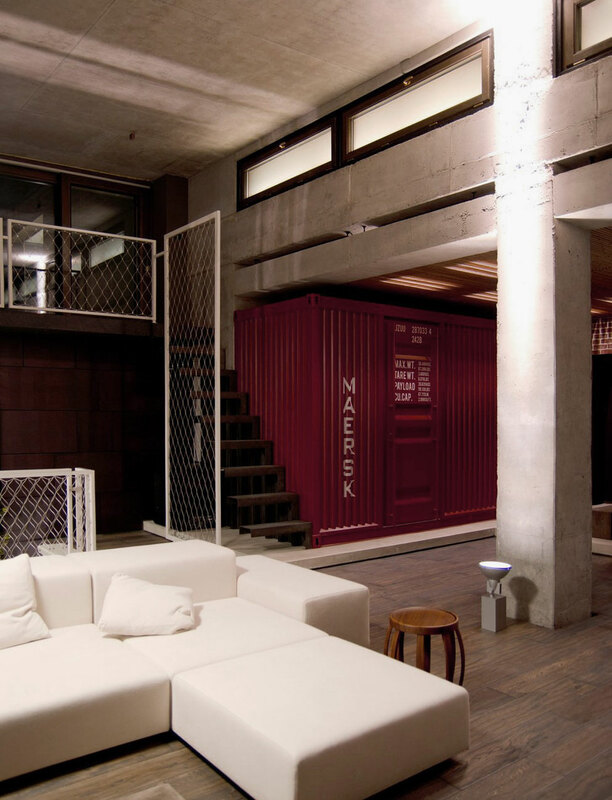 The industrial styles is often applied in loft and modern living room and features exposed constructional elements, bare concrete walls and sharp decorative palette. 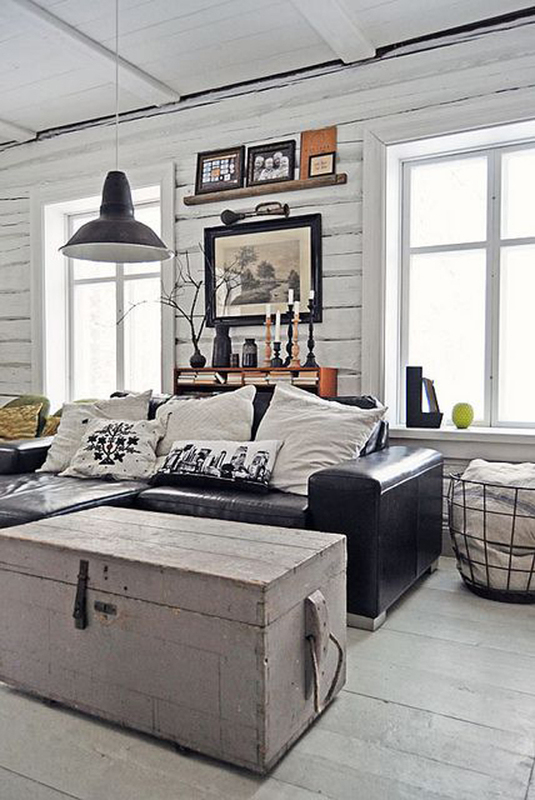 We collected an interesting showcase of 25 Industrial Living Room Designs that can serve as an inspiration. Enjoy!